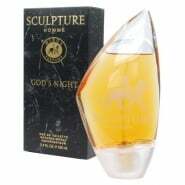 SCULPTURE fragrances for men or women by Nikos were launched in 1994. This designer fragrance is a flowery blend of flowery aromas. SCULPTURE perfumes for women by Nikos fragrances are recommended for daytime wear.